The Marinated Tuna Steak will Blow your Senses into Overdrive! If you have a portable gas bbq smoker or an electric bbq grill and you’re having trouble thinking about what recipe to prepare for your camping trip, or you simply just want to prepare a nice meal for yourself or your guests; then you ought to try the marinated tuna steak! This would be the seafood version of the beef steak that you’re used to when watching football games on tv, or when you go camping. It’s also healthier compared to the usual red meat that you buy from the meat market as it has fish oils that’s good for the heart (i.e. Omega 3, 6 and 9 fatty acids). But even if you didn’t care about the tuna’s health benefits, I bet you will be ecstatic about the whole recipe itself! Cooking the marinated tuna steak is best done in an electric bbq grill if you prefer indoor grilling, but the portable gas bbq smoker is perfect for outdoor cooking. Still if you’re really meticulous about how the marinated tuna steak should taste to the perfection that your senses desire, then you should smoke it using a charcoal grill as it gets the taste of anything right. The reason why the marinated tuna steak is very easy to cook yet tastes absolutely bonkers is the ingredients it has got for the marinade. The marinade is a mixture of fresh parsley, citric extracts, garlic and oregano! 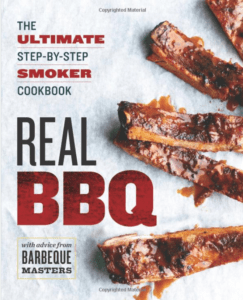 Once the marinate seeps through the fish meat and you smoke it on the electric bbq grill, then the result will be a heterogeneous explosion of aromatic scent and a burst of exotic flavors once it touches your mouth. At the right conditions you should be able to cook a very delicious marinated tuna steak. So now let’s look at the ingredients and how to cook this cuisine. First you make the marinade and mix all the ingredients for it in a large non-reactive dish (preferably a glass bowl). Mix the parsley, oregano, garlic, soy sauce, olive oil, lemon juice and pepper together and stir them thoroughly. Once the marinade is ready, then place the tuna steaks in the bowl, then soak and coat them completely. Cover the bowl with a food plastic film and put it in the fridge for at least 30 minutes. 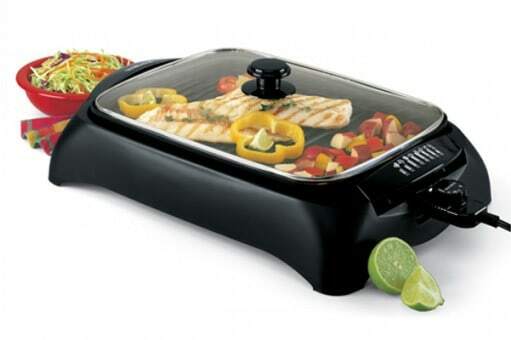 Preheat electric bbq grill for high heat. Oil the bbq grill grate lightly with the remaining olive oil. You may now smoke the tuna steaks and continue coating them with the marinade as you go. 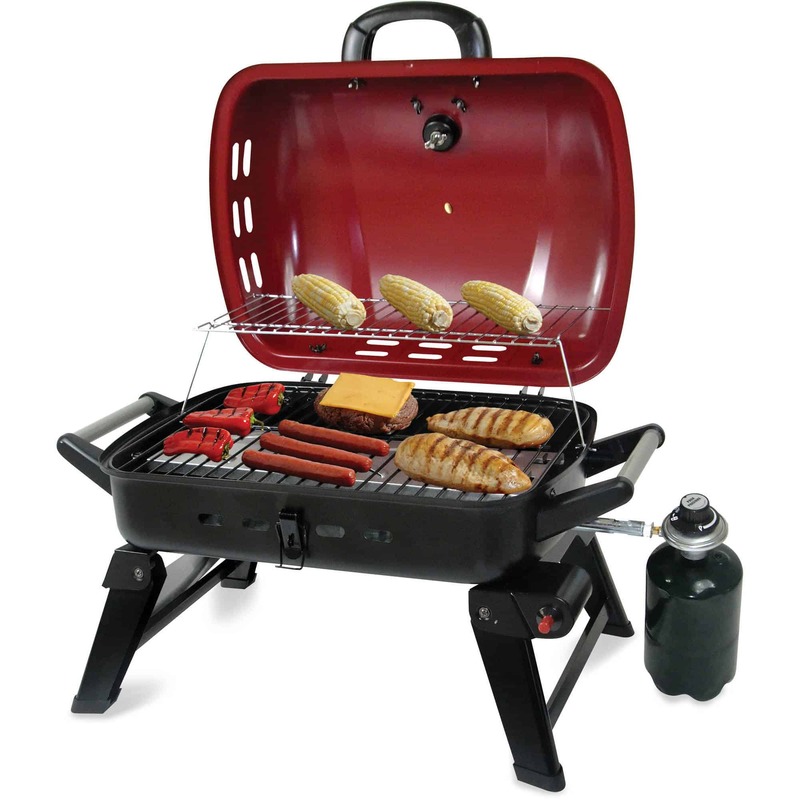 Cook them for a good 5 or 6 minutes in the electric bbq grill or the portable gas bbq smoker. 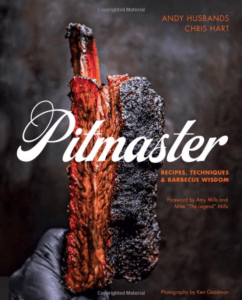 If you need to smoke it for more than 6 minutes in order to get the desired outcome of the meat, then you may do so. Once it’s done, then put the tuna steaks on a dry flat dish and add some Thai sweet chili sauce. 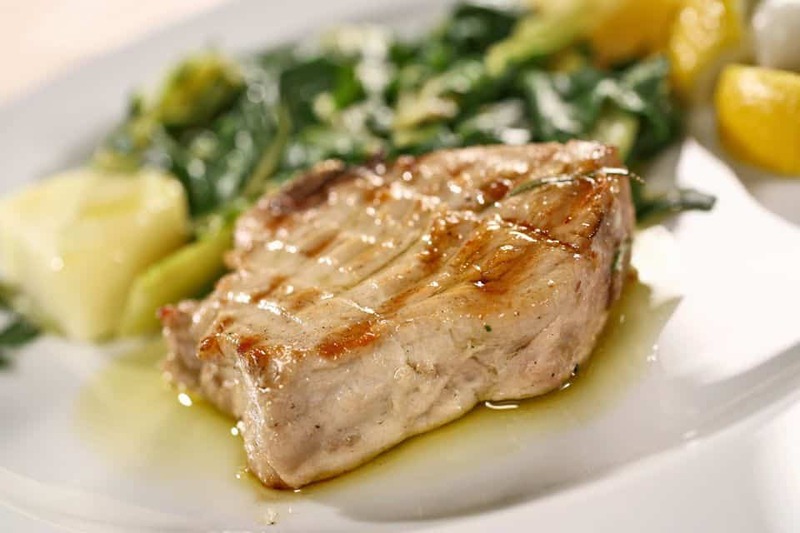 Your marinated tuna steak should make 8 servings and is great to eat with rice, mash potato or vegetable salads. Now, if you’re getting ready to cook for a larger group, chances are there are some vegetarians too, so be sure to take a look at our vegetable recipes as well. Want to learn more on the best grills? Read our article on the reverse flow grill to find out if this type of smoker is for you.